Home » மருத்துவம் - ஆரோக்கியம் » நல்மருந்து! 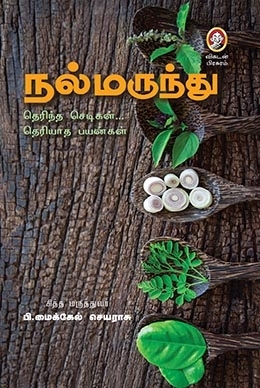 © 2012 Vikatan Media Services (P) Ltd. 757, Anna Salai, Chennai - 600 002. Thank you for your interest. What do you think of our new design?.